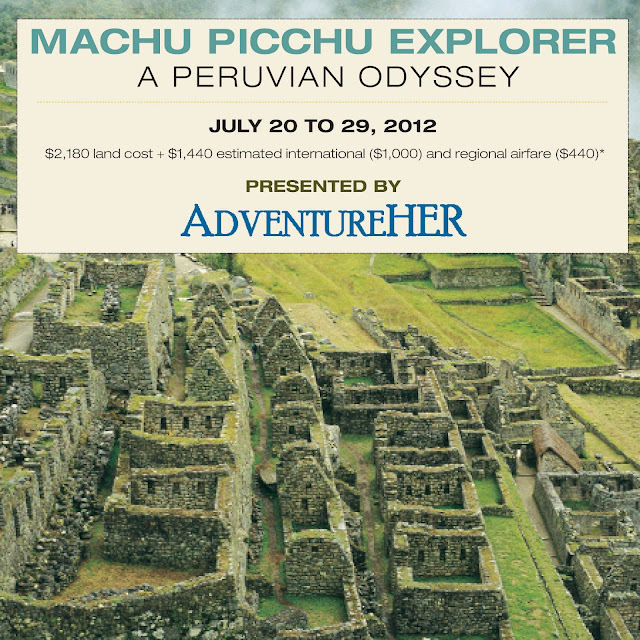 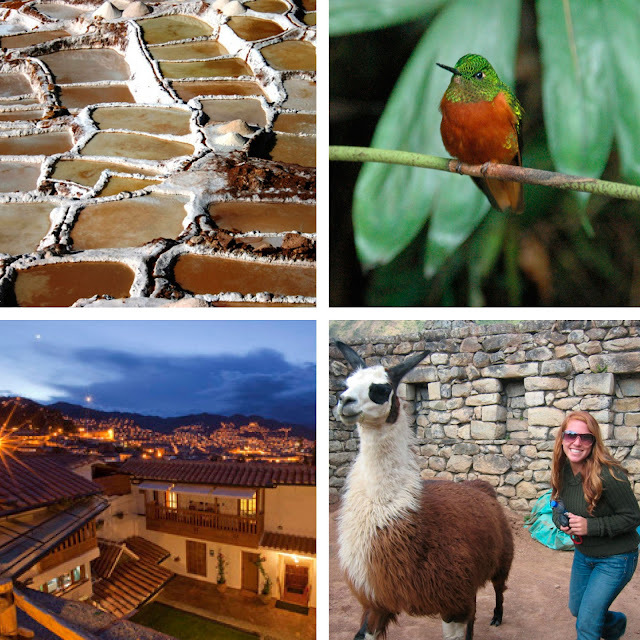 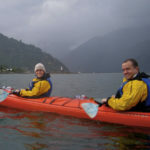 Knowmad is proud and excited to be offering an awesome, custom trip to Peru this July in conjunction with AdventureHer. AdventureHer is a great organization that brings together women seeking outdoor adventures, fun and friendship. 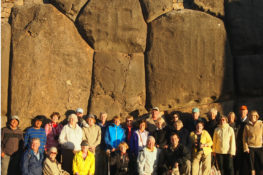 Together we’ve designed a nine-day active approach to the Incan lands of Peru that includes visits to Machu Picchu, an exploration of Peru’s cuisine, mountain biking in the Andes, and off-the-beaten-path experiences with remote indigenous communities. 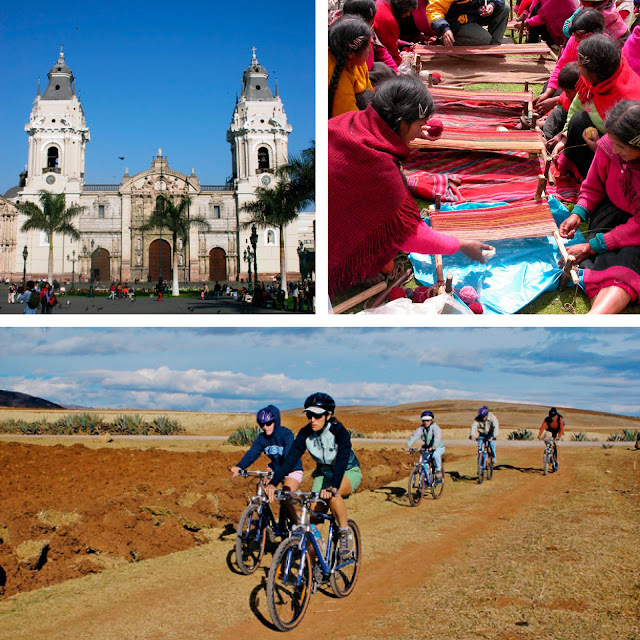 Are you an active, independent woman who loves to travel? 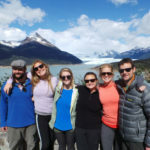 Check out the itinerary and trip details and sign up today as spaces are limited!